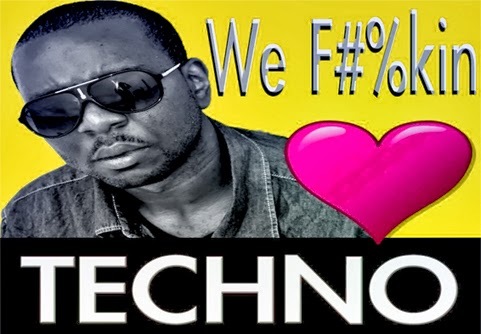 Let's start the week with fun TECHNO music! Ron Benjamin the #1 DJ from NYC is back again with his latest mixtape on Raver Radio. A total of 10 top quality Techno songs were featured on this set, incluiding tracks from Mr. Bizz, Arjun Vagale, Dense, Pika, Jimmy Edgar, among others. I would describe it as an amalgam of rich Techno sounds, and unstoppable tunes!